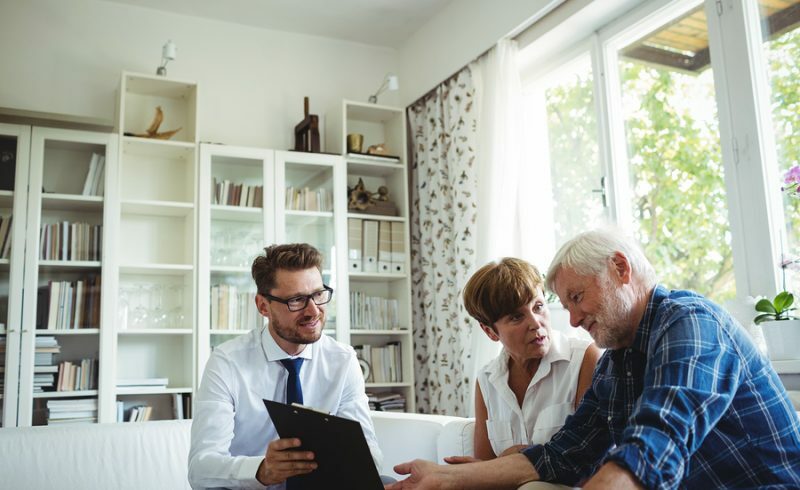 When deciding what to include in an estate plan, consider the nature of your assets and property, who your beneficiaries will be, and any relevant tax implications. One thing many people neglect to consider is the opportunity to set up charitable gifts as part of their estate plans. Charitable giving can have many benefits for your estate. First, a generous gift will certainly benefit your most treasured charitable organizations and can leave a positive legacy after your death. In addition, charitable giving can have tax benefits for your beneficiaries. Charitable gifts reduce the amount of your overall estate and, therefore, the amount of estate taxes that will need to be paid. Which would you rather do—give money to your favorite charity or give that money (and possibly more) to the IRS? Charitable trusts – You can form a trust for the purpose of charitable gifts. Upon your death, the successor trustee will have instructions for how to distribute the funds to the charities or organizations of your choice. Charitable annuities – You can also make a gift to a charity that will be used for an annuity purchase. You could then receive a percentage of the gift every year and the charity will get the remainder after your death. This can provide you an income stream as well as an outlet for charitable giving. Giving away assets – Many people who have complex estate plans have different types of appreciated assets. If those assets were sold, the appreciation would generally be subject to a capital gains tax on the estate. However, if appreciated investment portfolios, real estate, or other assets are gifted to a charity, not only does the charity not have to pay capital gains taxes if they sell the assets, but the estate will also get a tax deduction for the gift. Private foundation – People or families who want to donate larger sums of money—especially during longer periods—may want to create a foundation in their family’s name. In this way, not only can they make a donation upon their death but have the charitable work continue long after. The above are some examples of ways to use the estate planning process to make a charitable gift and provide tax benefits for your estate. Properly planning for a charitable gift, however, can be complicated and depends on your specific situation. Always do this with the help of an experienced estate planning lawyer. 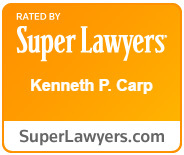 The Law Office of Kenneth Carp can help you with all aspects of estate planning, including charitable giving. We guide our clients through the development of comprehensive and beneficial estate plans, so please do not wait to call today at (636) 947-3600 or write us through our website to discuss how we can assist you.